you can view all your devices. you can set the default device. 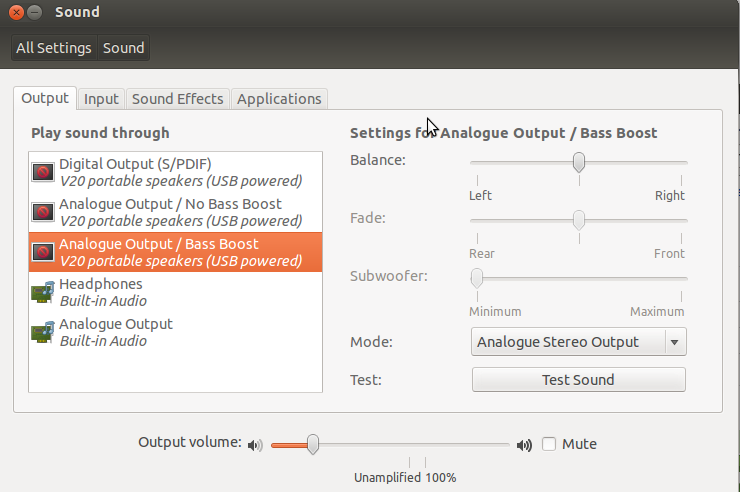 How can I force a preferred sound output device to be used? Audio output device, fast switch?